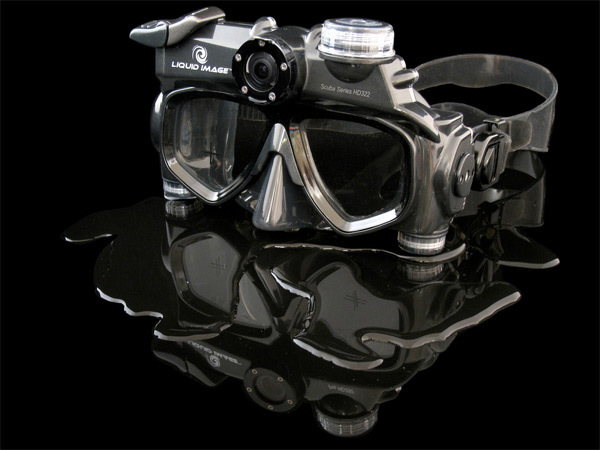 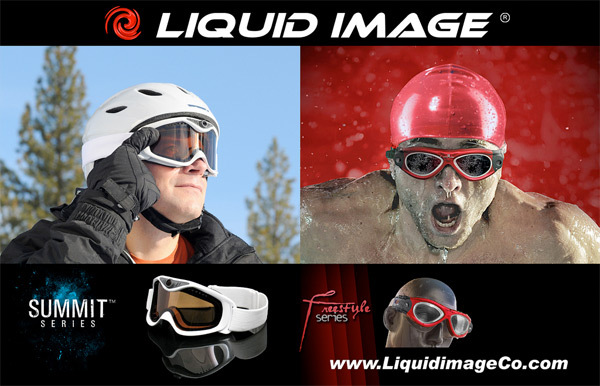 On exciting CES launches to poke at in person next week ~ Liquid Image (who started with the scuba goggles with integrated digital still/HD vid cameras) ~ is announcing the Freestyle Series Swim Camera Goggle and the Summit Series Snow Camera Goggle. 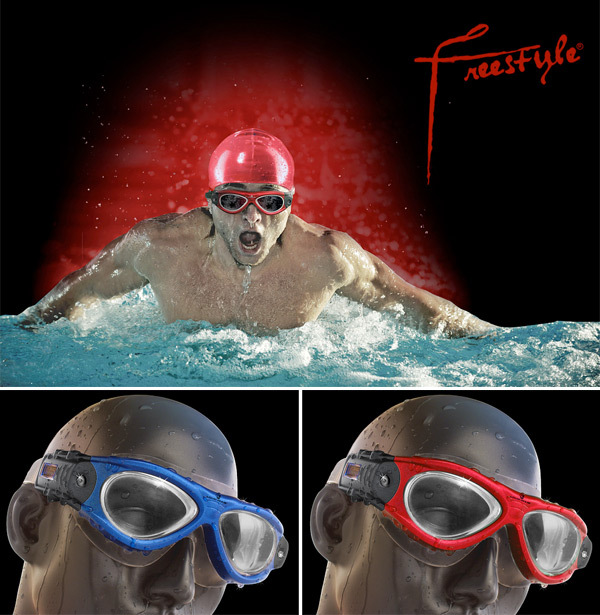 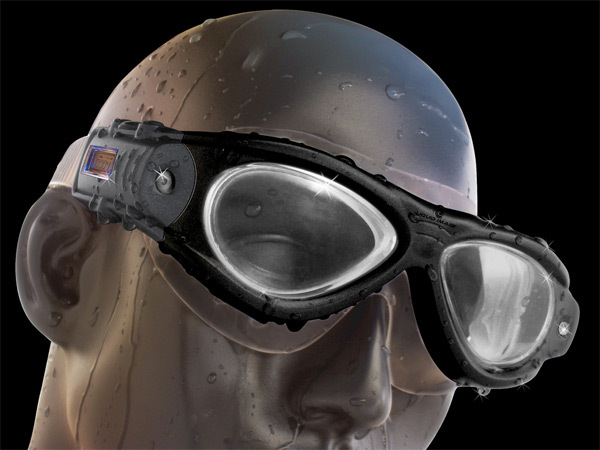 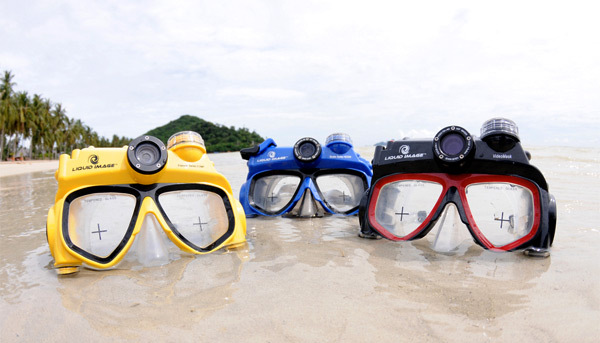 So now you can use their handsfree wide angle still/video cameras in the pool or in the snow… and actually with the goggles, you can use them anywhere as a wearable handsfree camera since you won’t have to breathe through your mouth if using them out of the water! 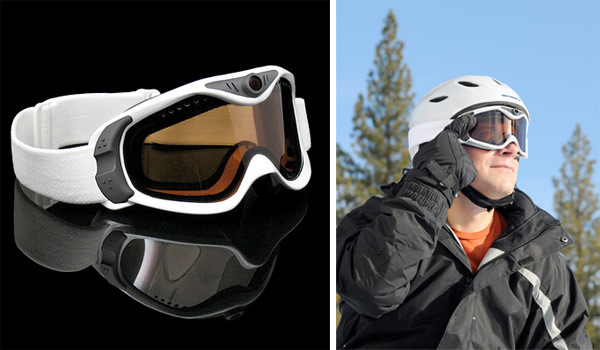 See more images and details on the next page! 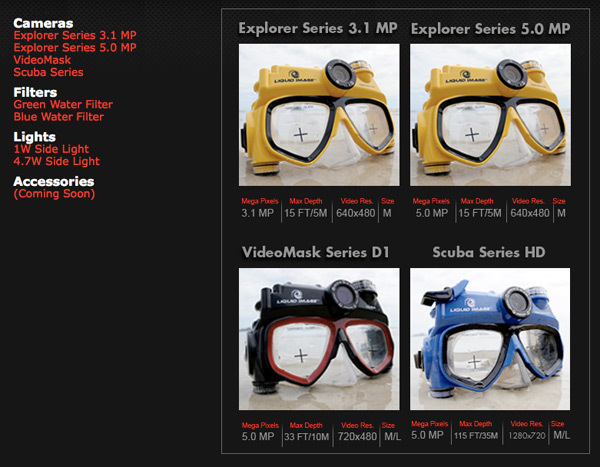 And for a peek at the older models as a reminder….